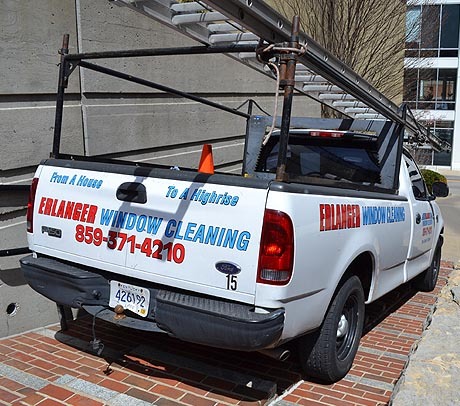 At Erlanger Window Cleaning, we understand the importance of maintaining a professional image, and we also understand how quickly dirt, grime, and mold can accumulate on a building. Our trained technicians can skillfully restore your building’s exterior using our high grade equipment. 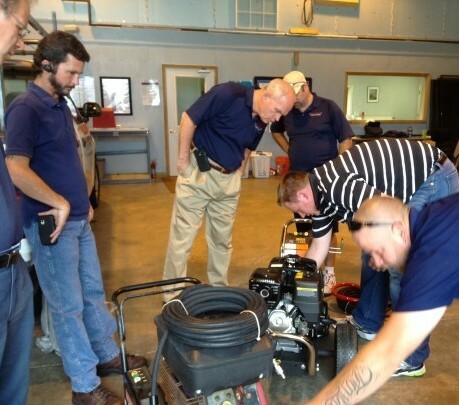 Increases Building Value: Pressure washing is considered the most affordable way to increase your building’s value. Improves Curb Appeal: Your building’s curb appeal is important, especially if you are considering selling it. Pressure washing removes stains and mildew that can make a building look unattractive. These stains typically stall a prospective buyer from putting in an offer. Preventative Maintenance: Regularly scheduled pressure washings are great ways to save money on costly exterior repairs. Keeping your building clean protects from rot, decay and premature aging – extending the life of your property. 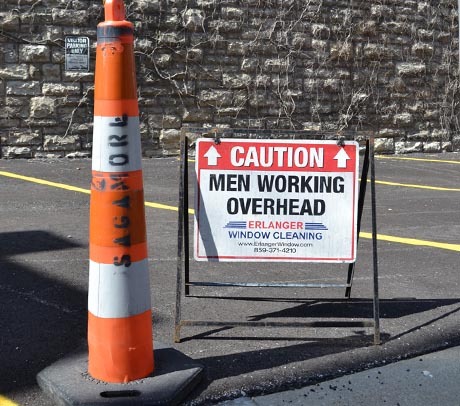 "Our mission is to provide you with window and building maintenance services second to none! Read more on the About Us page".